During the cold war the armed forces of the United Kingdom took position as one of the key militaries upholding the defence of the free world. 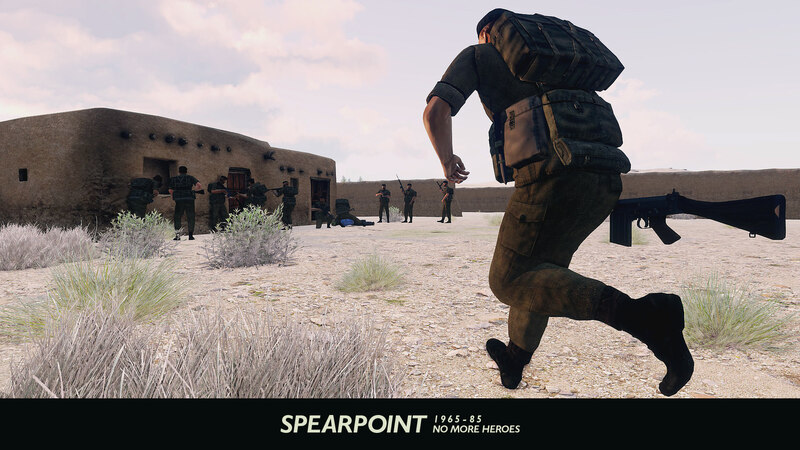 At the tip of the spear was a volunteer army made up of 160,000 personnel across the globe. 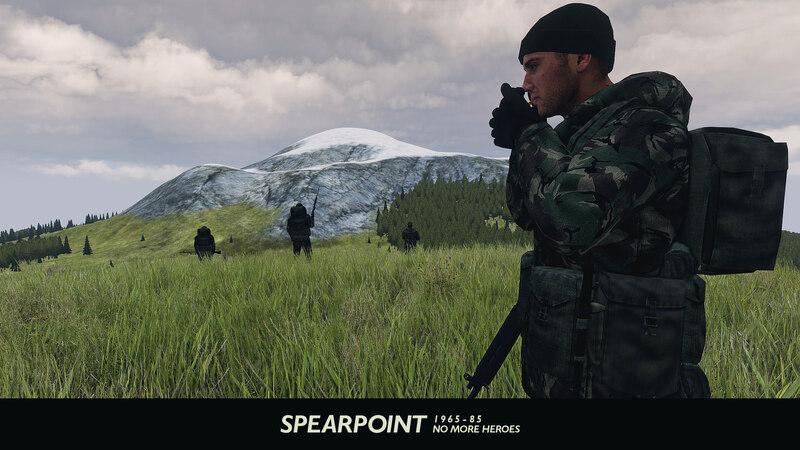 Spearpoint tells their story. 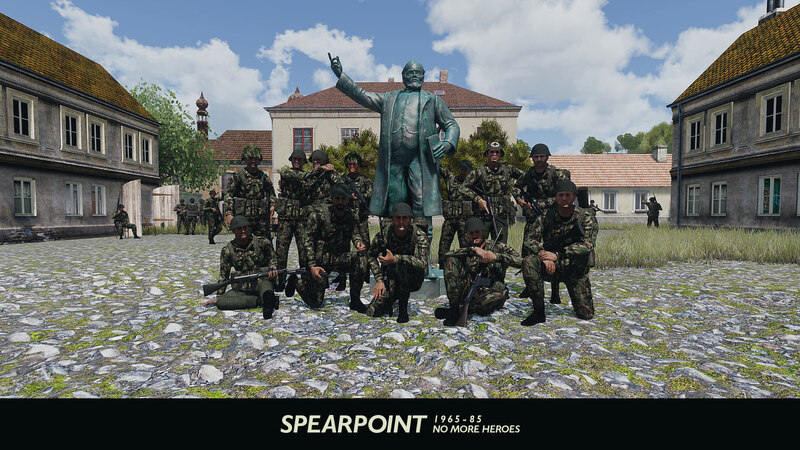 A new, original content UK armed forces mod spanning the era of mid 1960's to mid 1980's, representing all major theatres of combat: The Cold War in Europe, Arctic deployments as per The Falklands conflict, Desert as per the Aden Emergency and Tropical gear befitting Malaya. This initial release focuses on the uniforms, equipment and weaponry of the infantry. This period of British military history involves multiple conflicts which to modern eyes and sensibilities have ethically questionable elements. For the sake of the wider community and perception of this work I would suggest a tactful approach to creating and distributing missions involving these conflicts - Northern Ireland and Aden in particular, but all warfare has ugly moments. The scars of these conflicts are still felt by some, and I do not intend to court that kind of controversy. 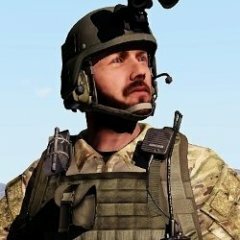 If you take issue with this statement or any content put out by the community using this mod, feel free to contact here or via Discord. 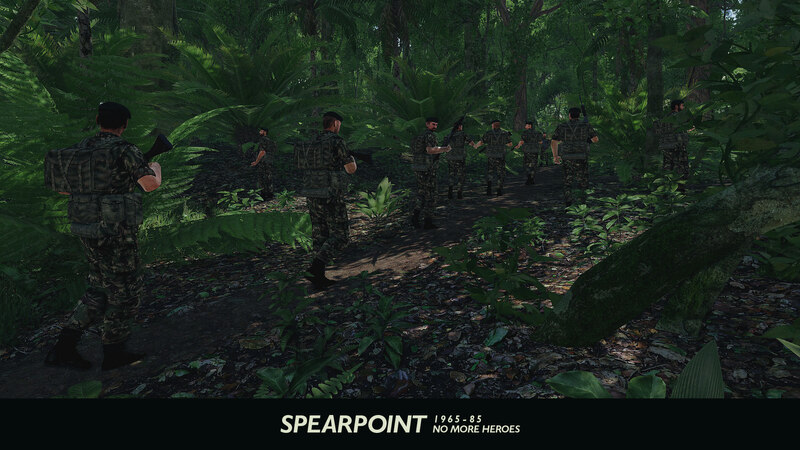 Over a year ago I began the process of learning to mod Arma 3 and put together Spearpoint. This would not have been possible without the mentoring and support of Mondkalb and the rest of the Arma Cold Warriors Discord channel. They are too numerous to name here, but the happy responses, healthy critique and empathy in frustration are what stopped me from giving up on this months ago. 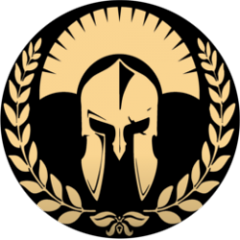 The Arma 3 community as a whole has contributed to a huge knowledge base that I leaned heavily upon to get this mod in to the world. 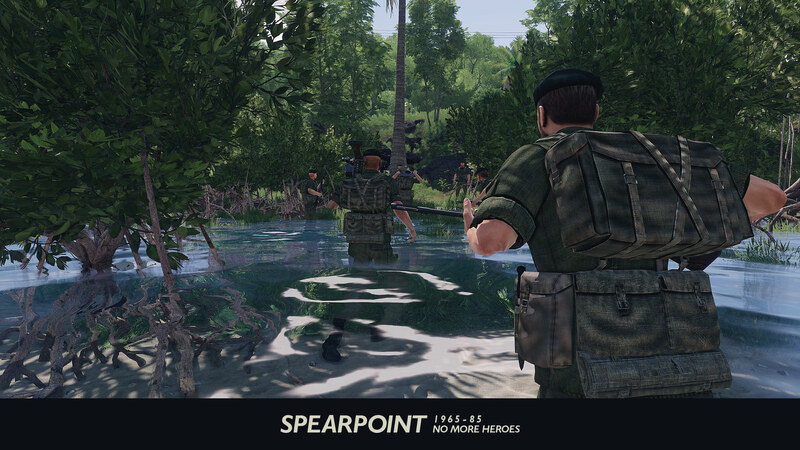 The Volunteer Commando Battalion is a group that kept me interested in playing Arma for years past its original run (back to the earliest days of OFP), and I would wholeheartedly recommend checking them out if you want to play with this mod in tactical realism scenarios. Thanks to red_spring for the photography shown in this post. Thanks to toadie2k for weapon animation tutorials and development content. Any persons who have directly contacted myself (Spearpoint) to seek out explicit usage permissions retain use under agreed terms. Definitely some big achievement to pick up and learn how to model weapons and characters, as well as importing them and rounding them off into a pack. I'm sure this first release will be the fuel to keep you going, and I am very curious to see how your work will change and expand over the years to come! Brilliant work guys! Looks great, and we can never have enough BAF kit! Fantastic work Searpoint! Really Nice to see some more NI troubles era kit for sure! Looks nice. Can’t wait to get home and check it out. Congratulations on the release, really looking forward playing with these units with my buddies. Really, really good work. I'm looking forward to see future releases! First update pushed! Thanks to all for the kind words. Hope you enjoy playing! 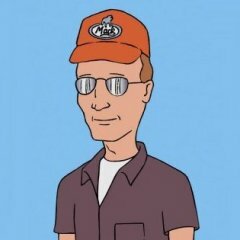 If you have any videos/screenshots or missions you've created please pass them along. 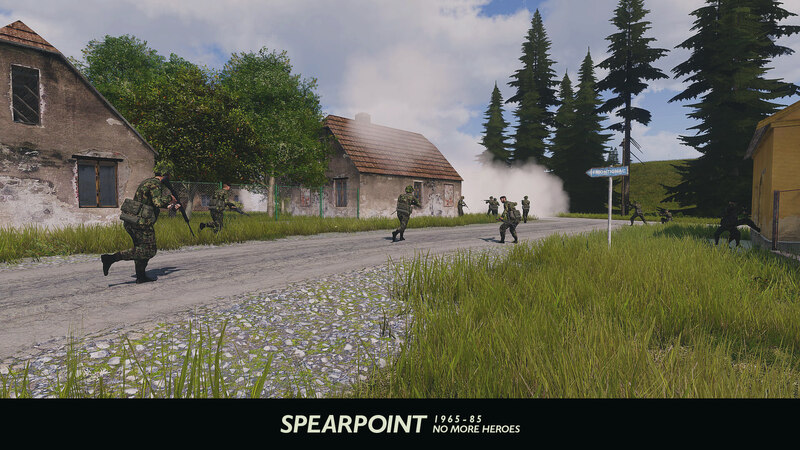 I'm looking to add a scenario pack to the workshop post if anyone is interested in working on some missions. Just wanted to pop in and say these units are brilliant! 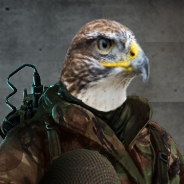 With the couple of USSR addons released, the 80's/90's US Military mod, finally this, and in the future (Hopefully soon!) CSLA and Global Mobilization, I think there can be some brilliant Cold War/Red Storm Rising-esque missions really soon! I've personally got a campaign lined up, and these are a great addition! Oh yeah we getting a blowpipe! 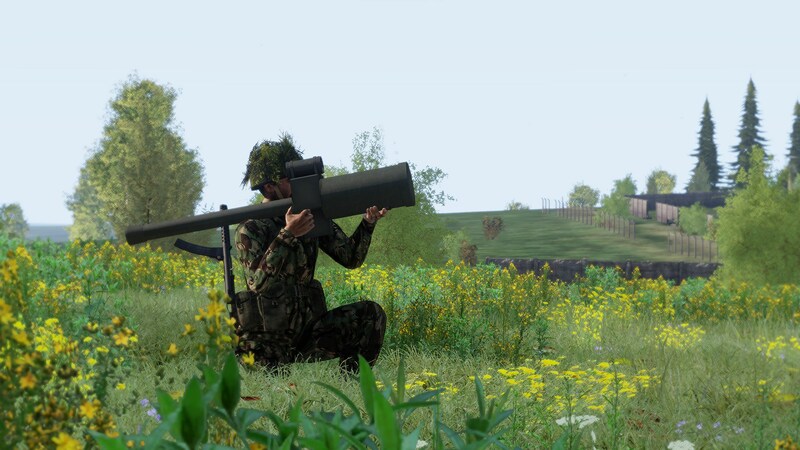 Love this mod, been trying to piece together 1970s british army from various mods for months and this is perfect. Any plans for vehicles? Been using the btr-40 as a stand in for the Humber pig for too long. Also is there to remove the mustache? 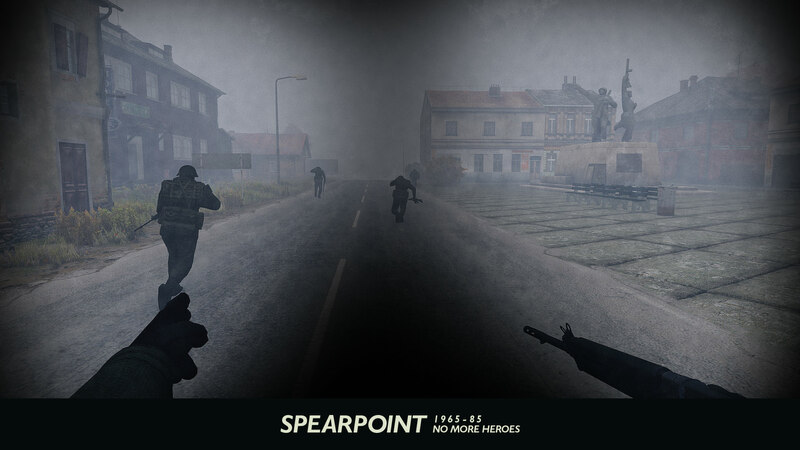 Right now: Fixing some important omissions and bugs around equipment mass and weapon zeroing. Here re a few cents from me, things that I would like to see personally. - Setting up LAW 66 as one shot disposable weapon. - Adding belt feed animation to GPMGs. - Adding M79 Grenade Launcher. 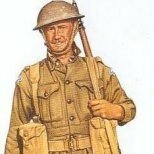 Did the british army ever use the M79 GL? if you ever change you mind on the pistols, I'm sure a lot of people would be very excited to see a proper L9A1.